Trailer and Asset Solutions are a family of trailer tracers offering different features, adapted to your trailers and assets. 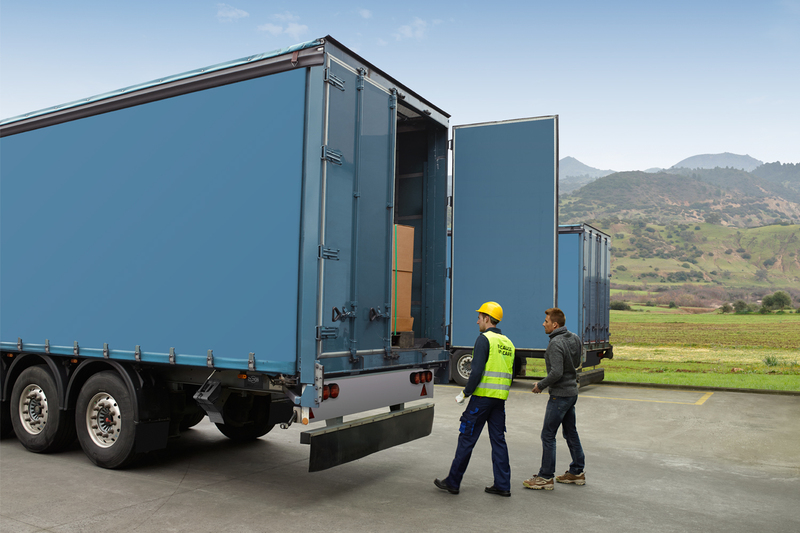 The connection with trailer peripherals (EBS system, door contacts, temperature sensors, cooling unit, data logger) and integration into the powerful TX-CONNECT back office platform result in an overall solution for truck, trailer, driver and cargo. 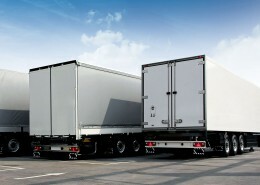 Why use Trailer and Asset Solutions? 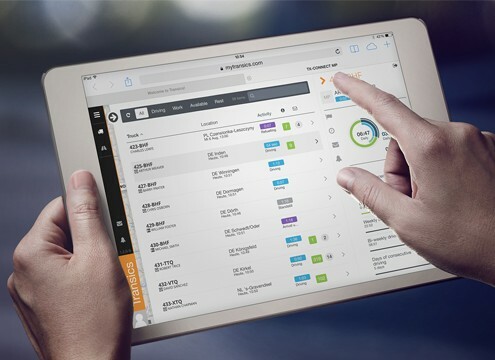 With the Trailer and Asset Solutions, you intelligently visualise and process exhaustive truck, driver and trailer information in one all-embracing back office platform. 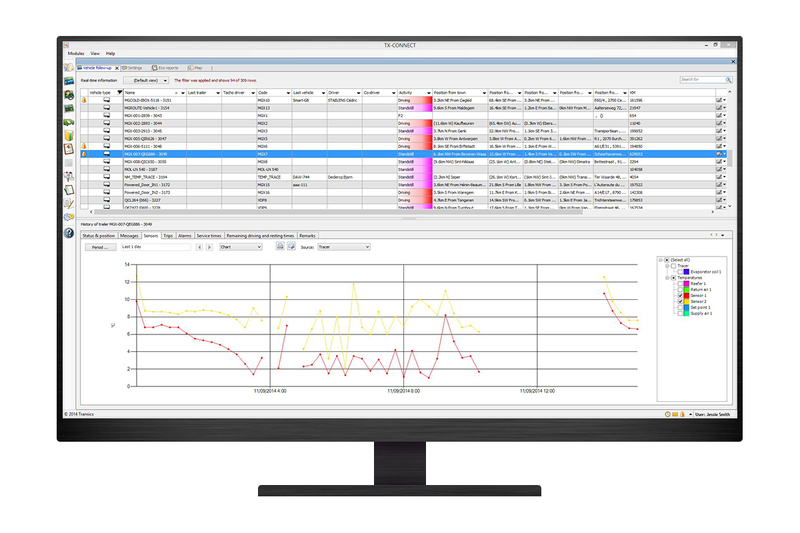 The trailer tracers perfectly address all needs in trailer management, by offering info that ranges from simple track and trace functionalities to extended EBS technical data. 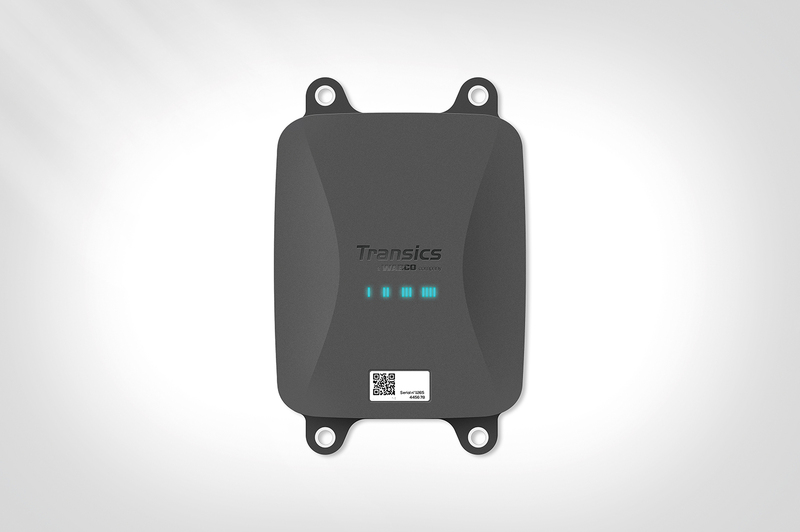 Transics’ high-end trailer telematics unit, TX-TRAILERGUARD, can be connected to electronic door lock systems or OptiLock. 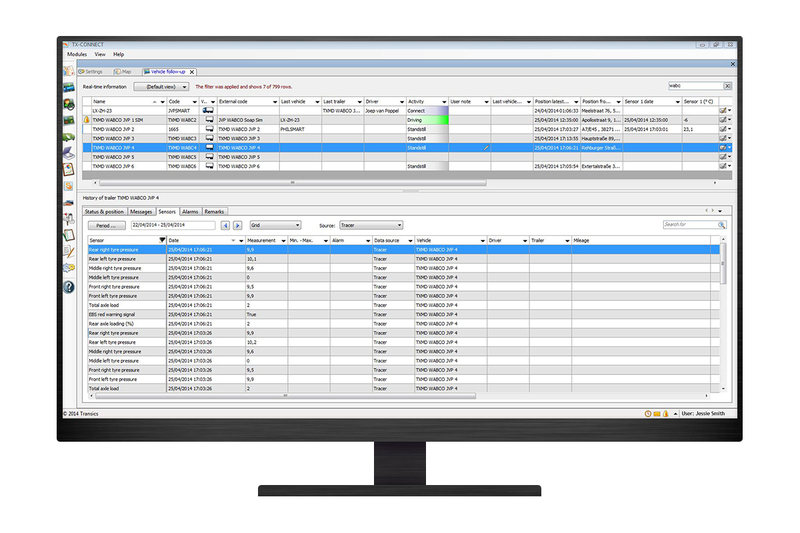 This connection enables the dispatcher to receive the real-time security status (open, unlock, arm) in the back office. 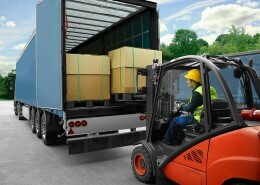 Moreover, the dispatcher can remotely lock and unlock the cargo doors via the telematics unit and he can even “secure” the locking system to prevent anyone (including the driver) from opening the cargo doors. How to use Trailer and Asset Solutions? 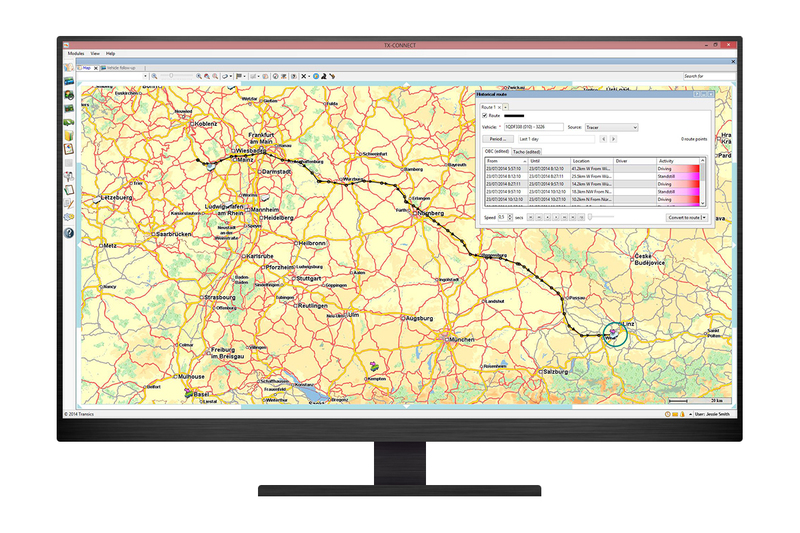 After the installation of the tracers on the trailer and the back office set-up, the tracers start communicating in real time with TX-CONNECT, so planners at the home base can monitor everything that happens on the road. Track the location of your (unpowered) assets such as trailers, containers, swap bodies, construction equipment, railway chassis, forklifts … Check their status (driving / standstill), create geofence zones and alarms. 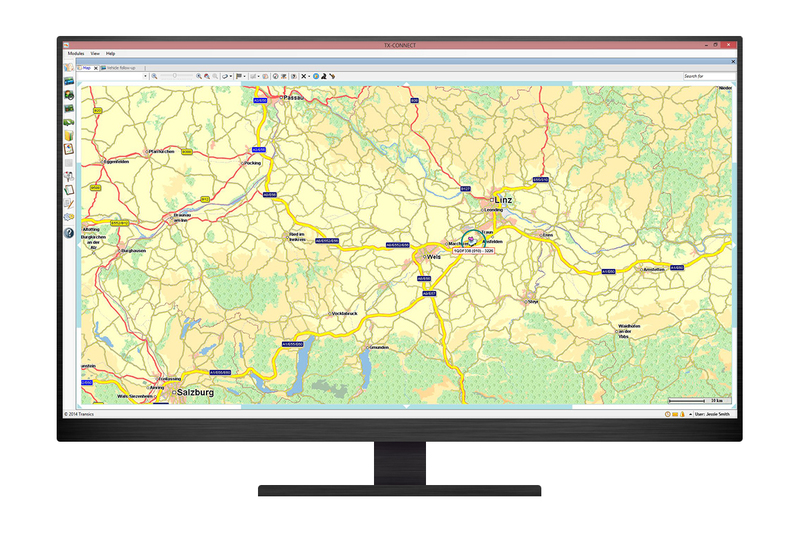 Check where your trailers are located and calculate their travelled route based on more frequent position updates. This helps you to double-check kilometre-based invoices from and for your subcontractors. Visualise data from all major brands of trailer EBS systems: speed, distance travelled, aggregate load, mileage, roll-over alerts, remote trailer diagnostics, EBS connectivity, tire pressure, brake wear status, axial load … With these data, you can raise the safety of your drivers, optimise the maintenance of your trailers and boost your fleet performance. 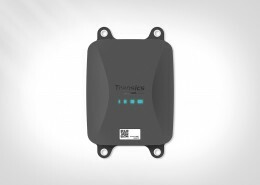 Monitor the optimal functioning of the cooling unit on your trailer and the stability of the temperature in the trailer. Quickly react in case of temperature deviation alerts. Meet your customer service levels by guaranteeing and proving the quality of cooled products through detailed temperature reports. 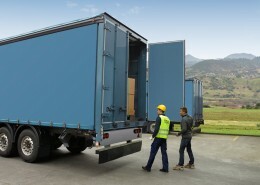 Our Trailer and Asset Solutions are standard integrated into our TX-CONNECT back office platform. 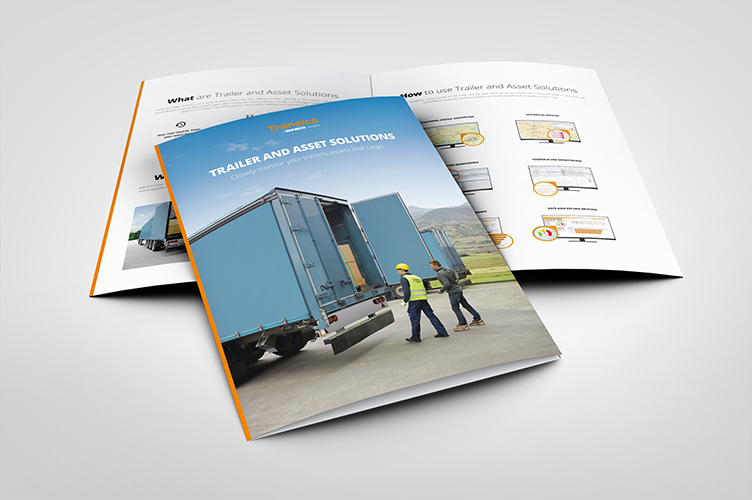 Thanks to this integration and its connection to trailer peripherals, the tracers enable a professional follow-up and management of your trailer fleet. Which new trailer solution works best for you? 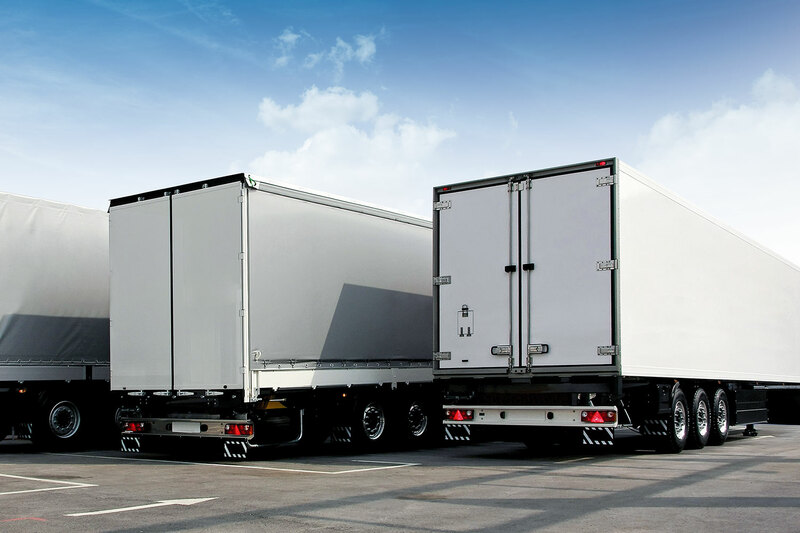 Let us show you how Trailer & Asset Solutions can benefit your company. Just give us a call or complete the contact form.